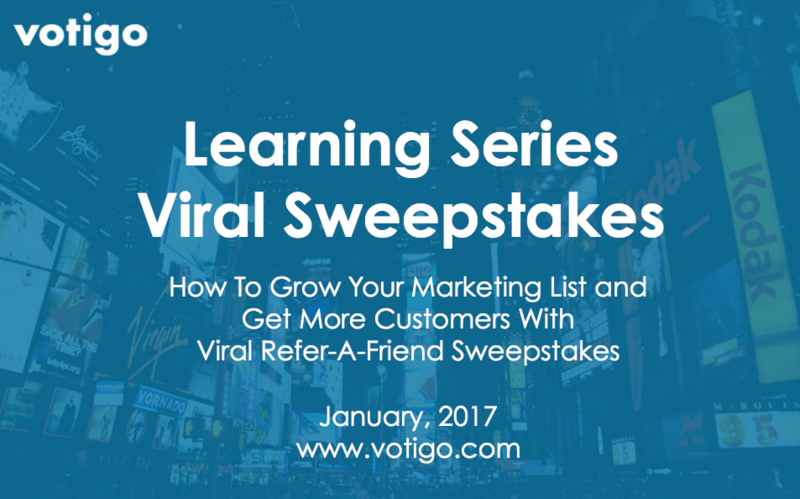 This week, we’re excited to showcase our Viral Sweepstakes Learning Series. This guide will show you how the presence of a referral incentive can really work wonders when it comes to increasing your campaigns’ registration numbers. You’ll learn how referral incentives can generate exponential entries into your campaign, and how that behavior can really boost the growth of your email marketing lists. And to help inspire you as your plan your next Viral Sweepstakes, we’ve included a helpful case study as reference. 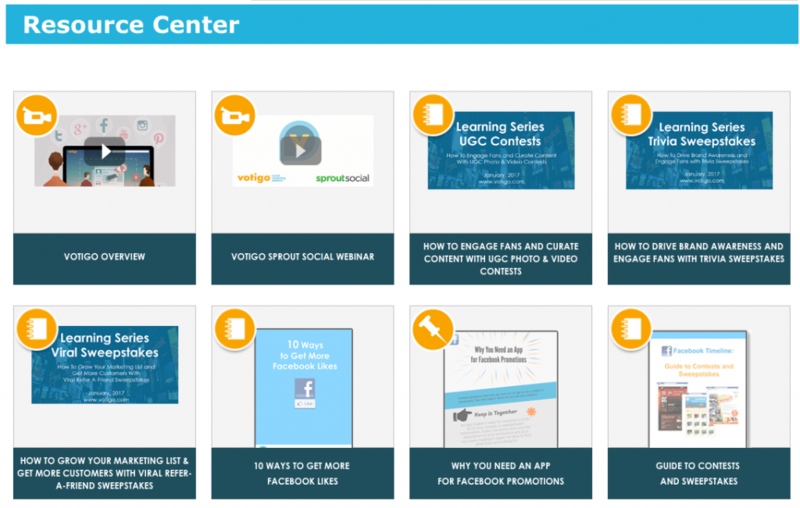 Interested in learning more about Viral Sweepstakes in particular, or any of our other campaign offerings? Click here to chat with one of our Account Representatives.